What is sentiment analysis in stock market? Home > Blog > What is sentiment analysis in stock market? There are few questions raise always in a trader mind that which stock or commodity is best for trading. 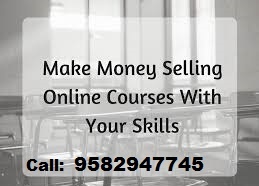 Which level is best for entry, which level is good for profit booking, How much investment it required, How long you have to wait for result. These are the question comes in mind. Only the person who knows the market analysis can give you the best answer. There are three type of analysis a stock or commodity. 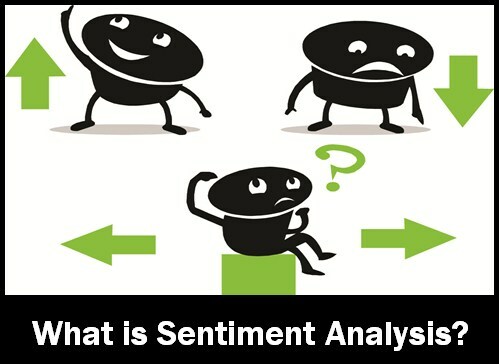 How sentiment analysis works in stock market? Sentiment analysis is just the overall attitude of investors towards for a particular stock or commodity. Basically, it helps to determine whether a trader is expressing sentiments that are positive for market, negative for market or it is neutral for market. 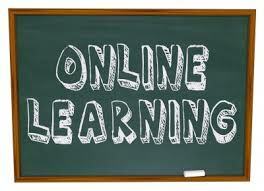 It is an excellent way to discover about how people, particularly trades, what they feel about a particular stock or commodity. Market Sentiment described about the market as bullish or bearish. There are nos. of indicator on technical analysis which will help you also to identify about the sentiment of market traders like 52 week High/Low Sentiment Ratio, Bullish Percentage, 50-day moving average and 200-day moving average etc.